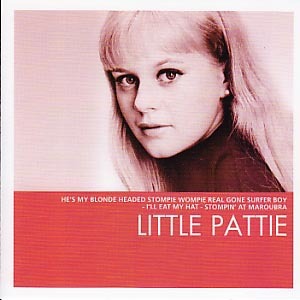 Little Pattie (or Patricia Amphlett) is an Australian singer who performed surf pop songs in the 1960s. Her debut single was "He's My Blonde Headed, Stompie Wompie, Real Gone Surfer Boy" in November 1963. This song gained #2 chart success in Sydney, Australia. 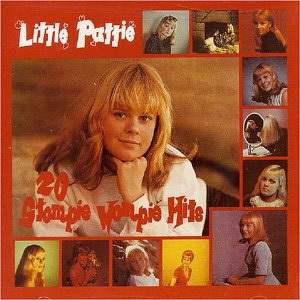 In recent years Little Pattie has been performing adult contemporary music. 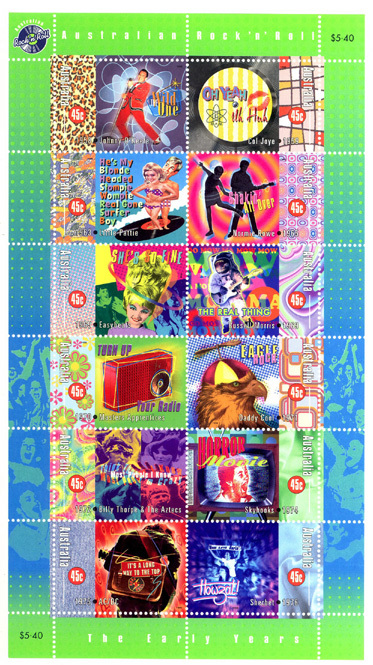 Australian Rock and Roll stamps (Australia Post, 1998) - showing Little Pattie (2nd from top on left hand side), as well as Johnny O'Keefe, the Easybeats, the Masters Apprentices, Billy Thorpe and the Aztecs, AC/DC, Col Joye , Normie Rowe, Russell Morris, Daddy Cool, Skyhooks, and Sherbert. Note: This picture gallery page features photos (photographs) of Little Pattie, plus drawings, paintings, diagrams, images and illustrations of her.